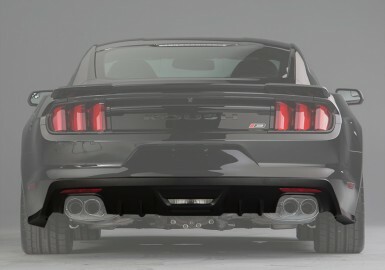 Convert your ROUSH Quad Tip exhaust to a full Active exhaust and take control of your Exhaust note. 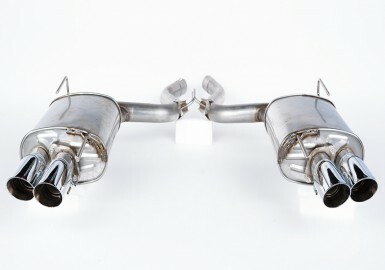 Our Active Exhaust upgrade kit makes any 2015-2019 Active Ready quad-tip exhaust system into an active exhaust that allows you to “tune” your exhaust note using our iOS application for virtually infinite sound possibilities. 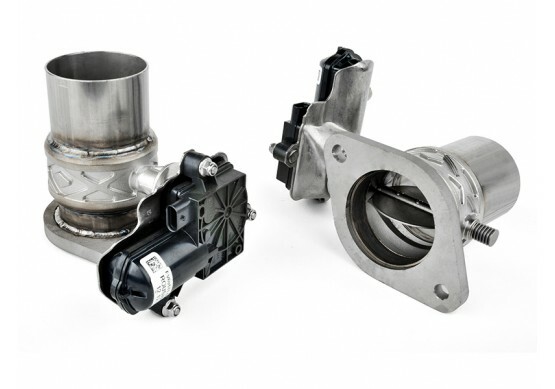 The system utilizes an easily installed valve system that adjusts the flow of the exhaust, thereby adjusting tone and volume. “Plug and play” Installation requires no cutting or welding. Included in the kit is a 4 mode selector knob with faceplate so you easily switch to pre-set and custom modes on the fly. 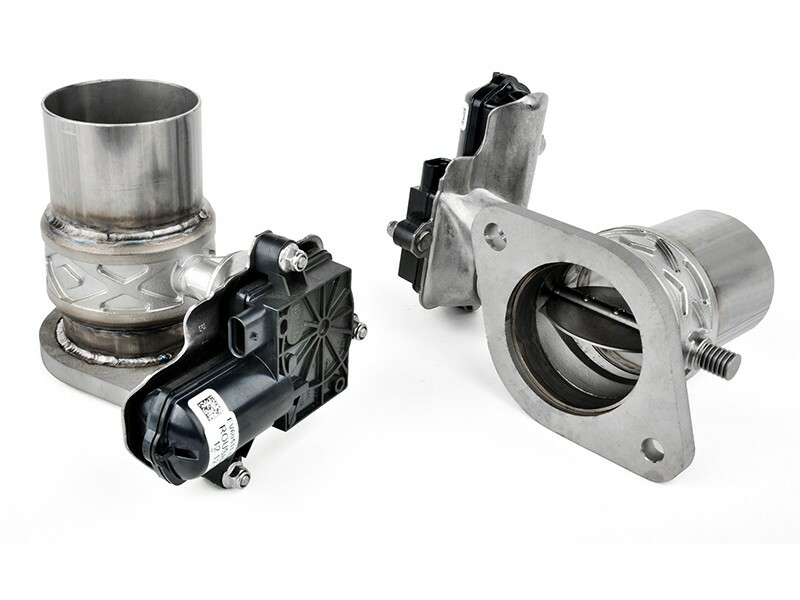 TOURING mode can be selected to close the exhaust tailpipe valves completely and keep the exhaust volume at its absolute minimum – especially useful when you want to fly under the radar without waking up the neighbors. SPORT mode allows the exhaust valves to open when the engine is idling and close during normal, non-aggressive driving. The valves open again when you step on it or drive at high speeds. These settings are pre-loaded to be more aggressive (louder) than stock, but are still legal for street operation. When the engine is running, the accelerator pedal position and vehicle speed are used to determine the position of the Active Exhaust valves. TRACK mode is the loudest of the modes. This mode keeps the Active Exhaust valves fully open at all times when the engine is running and is typically used only on the track, as it is not legal for street operation. CUSTOM mode allows the operator to employ an iOS application and Wi-Fi module attached to the vehicle’s diagnostic port to personalize the exhaust sound for unique calibration. Through the application, the user gains full control over the position of the valves based on vehicle speed and accelerator position.